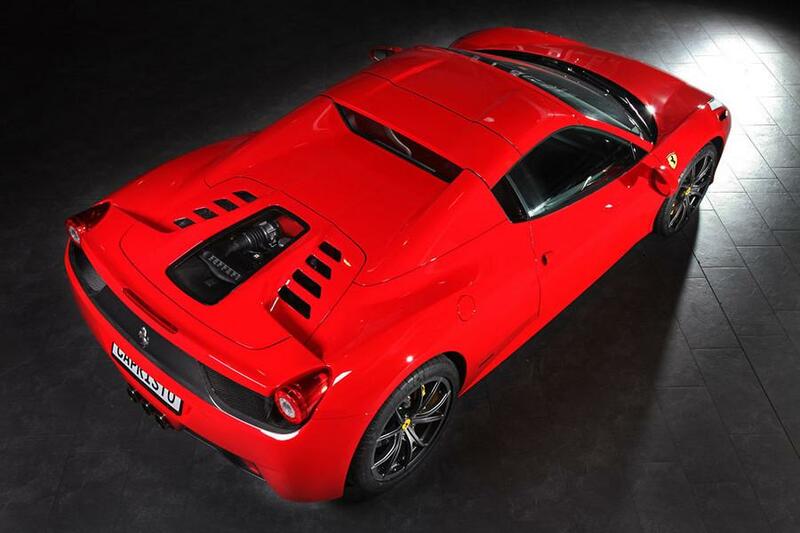 Capristo is a German tuning company who decided to prepare a quite special “tuning kit” for the current Ferrari 458 Spider. 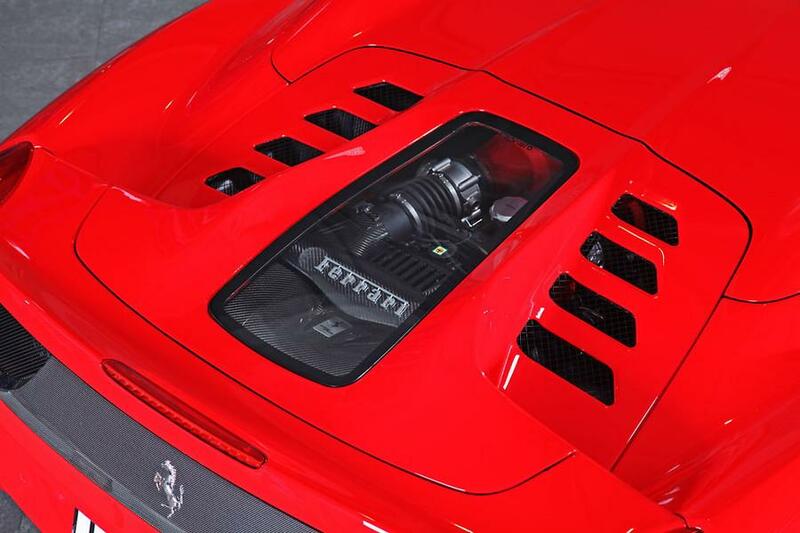 Their kit includes a single modification, namely a new engine cover for the Italian sports car. The cover is made of lightweight carbon fiber but will surely empty your pockets quite fast. 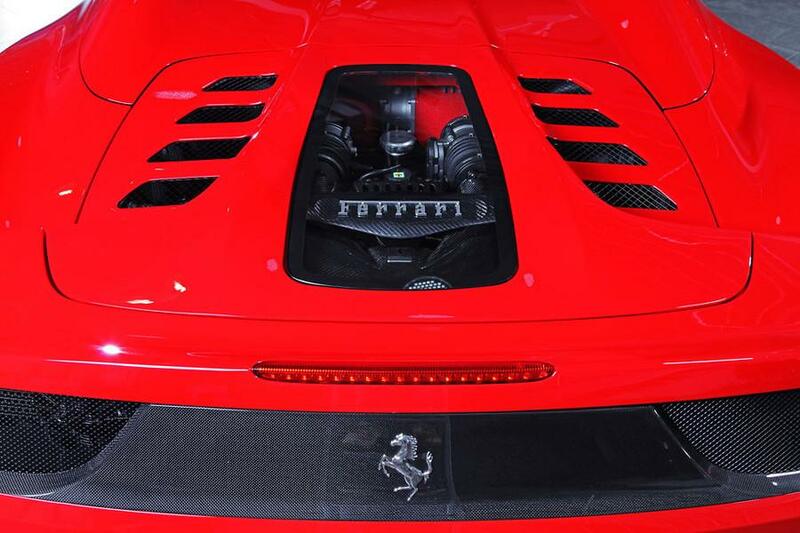 The new piece won’t improve the performance by any means, the 4.5-liter V8 powerplant being capable to deliver the same output of 563hp and 540Nm of torque which makes the 0-100 km/h sprint possible in 3,4 seconds and a top speed of 320 km/h. 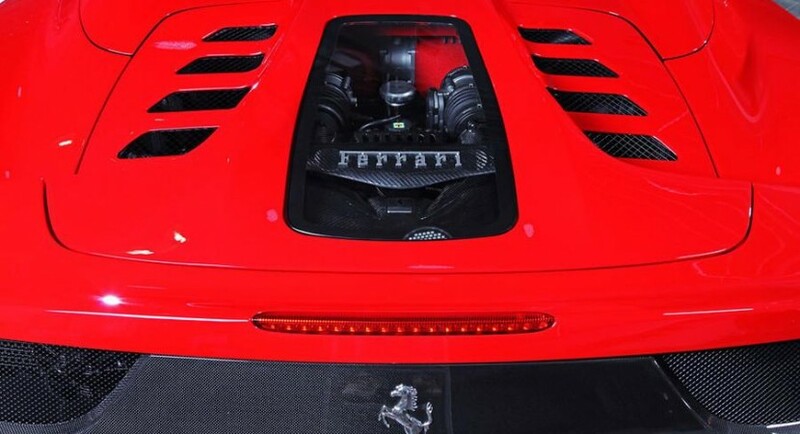 Capristo’s new carbon fiber engine cover for the Ferrari 458 Spider costs â¬9,800 and can be custom painted in any colour you want. For the presentation photos, the tuner painted it in red, so it matches the exterior finish of the model. This would be the normal choice but for almost â¬10K, there could be customers that will want something more special.